The customer's account is something you will definitely like to have enabled and well configured on your WooCommerce online Store as it will provide you with a lot of information about your users and also an easy way to track the products purchased by your customers. In the next few lines of this tutorial we will review the Accounts options provided in the admin area of your website. 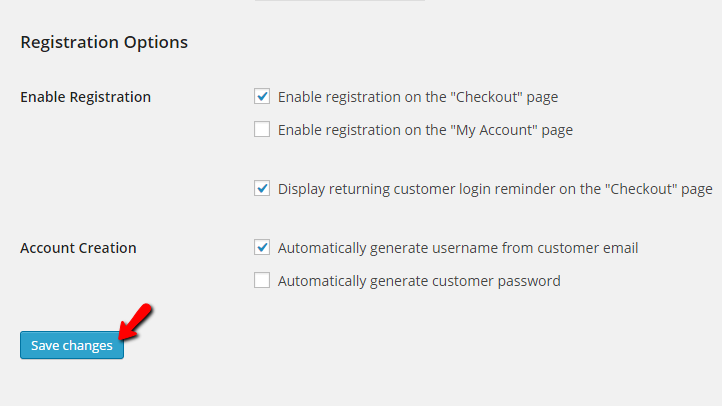 In order to begin with the configuration of the Accounts feature of your WooCommerce Online store you will need to log in the admin dashboard of your website. 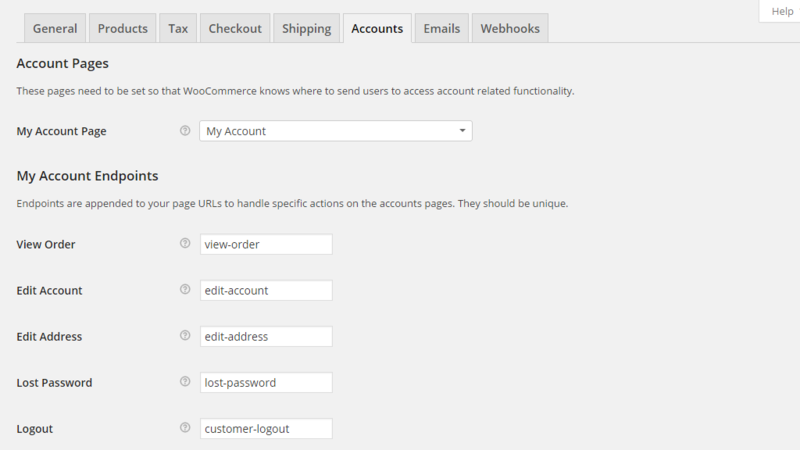 From there you will need to access WooCommerce > Settings > Accounts. Once there you will notice how all the options are conveniently categorized in few sections. The first section of settings is called Account Pages and there you will be able to find the settings about the My Account page. From the drop-down list you will be able to choose which page should be used for the My Account Page. Once you are ready with all these options hit the Save Changes button so you can finalize the configuration. Congratulations! 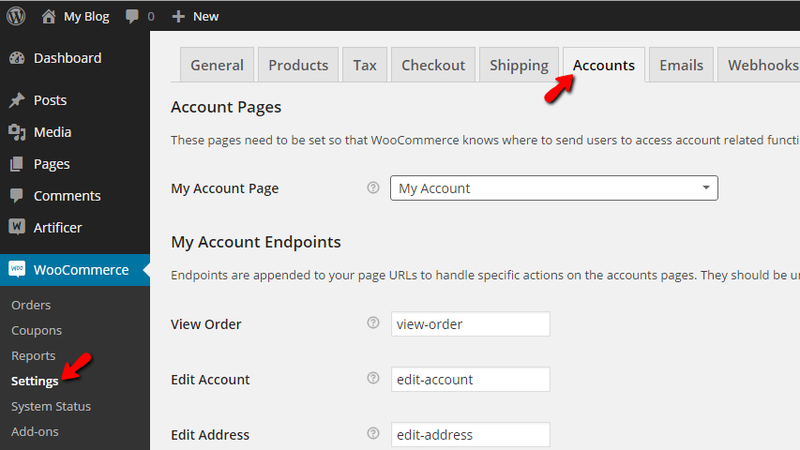 You now know how to configure the Account Settings on your WooCommerce Online Store!